Incomparable. 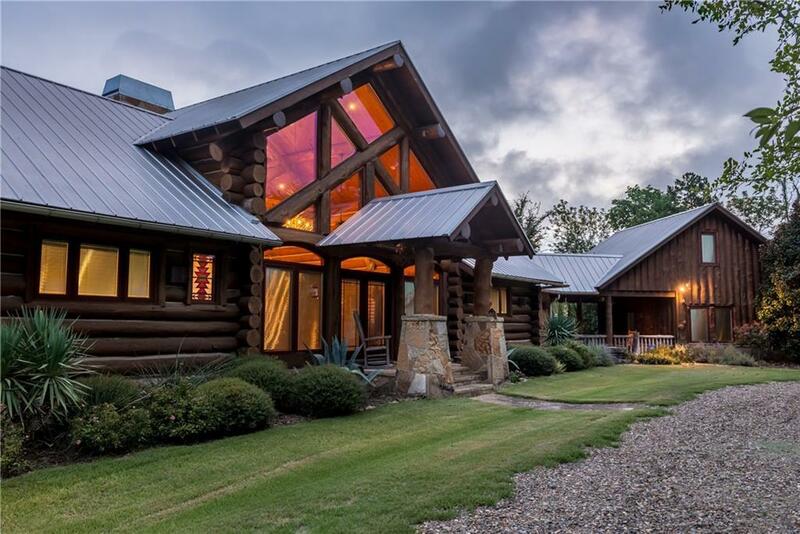 Unsurpassed.Exquisitely furnished 3 BR, 3.1 BA 2 level full log cabin & guest house on approx. 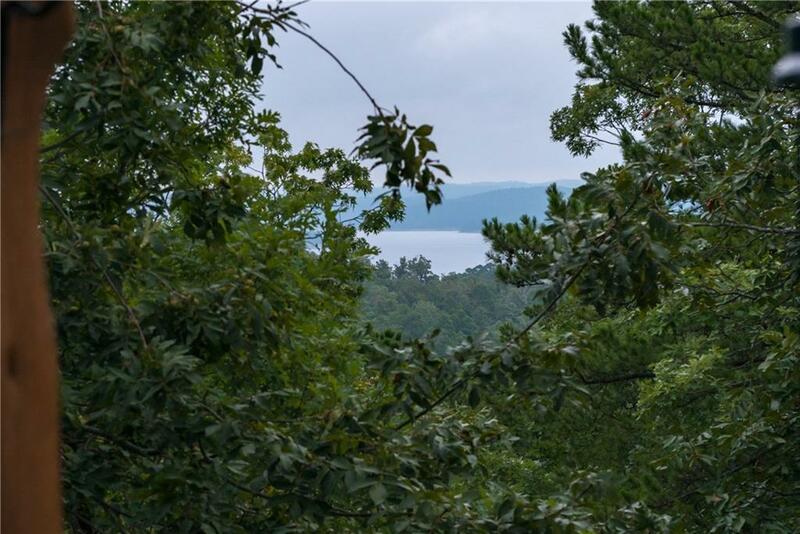 4.91 glorious lake view acres. No detail overlooked in this 1 of a kind stunner. Sited at the end of a quiet lane; nat'l. 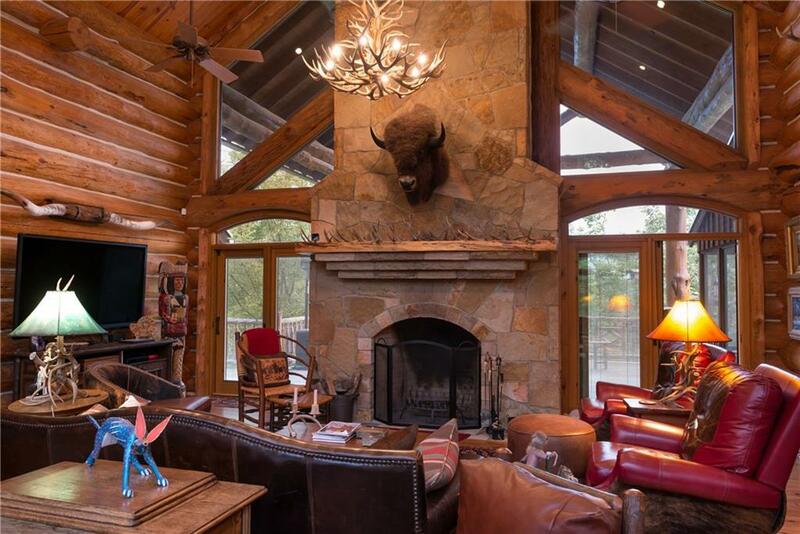 forest to the N & W. Great room with walls of windows, exposed beams & massive natural stone WBFP. Gourmet kitchen with slab granite, brkfst. bar, 2 sinks, wine fridge, top of the line ss appliances incl. prof. grade stove with griddle. Spacious util. rm. Half bath. MBR with WIC & en suite boasting dbl. vanities, sep. tub & amazing shower. Downstairs are 2 BR's, 2 full baths, game room, safe rm., ATV garage. 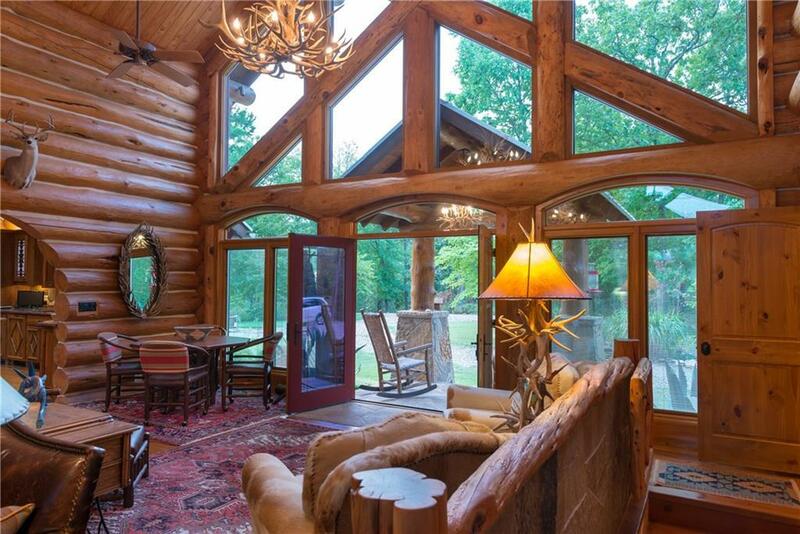 Screened porch. Gardens. 2 story guest house with approx,850 sq.ft. Offered by David Sacks of David Sacks Real Estate, Inc..